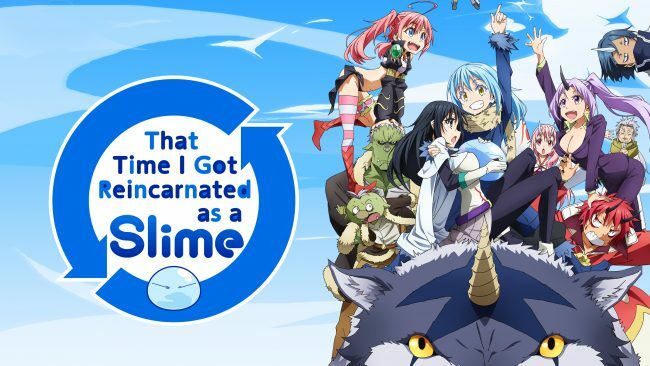 If there was one thing I have picked up on from the online anime community when it comes to the Isekai genre; it’s that there are far too many Isekai shows out there are the moment. I can kind see why too, just browsing through the recent updates on Crunchyroll, the number of them I can spot is more than a modest amount to say the least. It might be this bias that has subconsciously caused me to avoid the genre for the past 12 months. For those of you who don’t know what I mean by “Isekai”, it’s basically a translation of “different world”, and is the type of show where a protagonist from the “real world” is transported into a fantasy world, or a video game, or their favourite manga. In almost all cases though, while also being in a fantastical (and often hostile) world, they have some kind of advantage over the rest of the people in the world. Be it their more modern knowledge, access to technology from their own world or they’re simply ungodly powerful. Today, I speak about a show that completely captivated me when I first started watching it. However, It was a show where, the more that happened, the less I found myself interested. It’s strange, I enjoyed just existing in a peaceful world with the characters and seeing how they lived their lives in this interesting setting. When the drama kicked in, it lost a bit of its charm. That didn’t take away from my overall enjoyment though. Outrage and disgust were the general sentiments surrounding Goblin Slayer when I first heard about it. 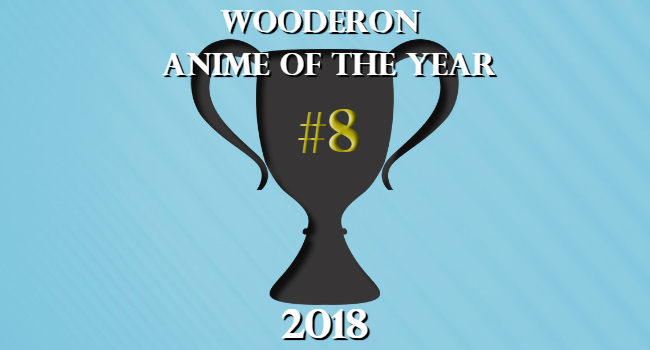 Obviously, an anime as foul and disgusting as this would be something I could at least get an interesting blog out of. And so my sense of morbid curiosity once again got the better of me. And while the reasons behind this reaction were glaringly obvious, I continued to watch it. And in a way, I kind of like it. It’s not to say there aren’t aspects of the show doing their best to try and drive me away. 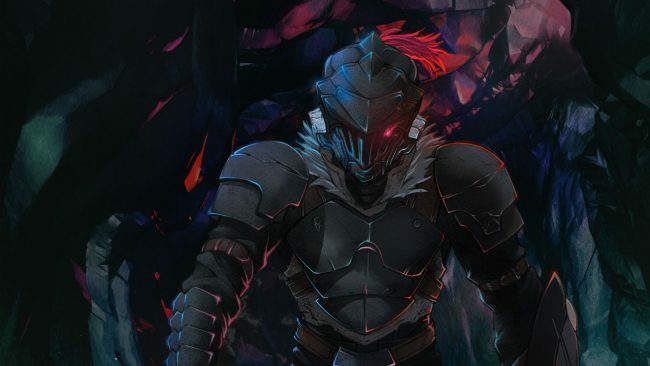 The main problem Goblin Slayer has is an excess of edge. In what is otherwise a well constructed and interesting world. I’m just teetering on the precipice of walking away from this show in disgust.